What a surprising find. 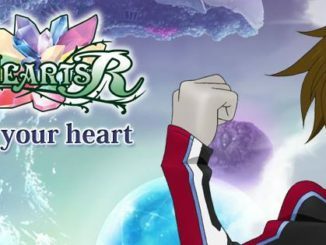 It seems Tales of Hearts R, which has originally been just for the PlayStation Vita, has been released at the Japanese iTunes App Store for the iOS... just today. Without any announcement whatsoever. The list price for the game is 3,800 Yen (roughly $40), but to celebrate it's release, it'll have 53% off its price and will be available for only 1,800 Yen (roughly $20) until October 15, 2013. The game is 1.56GB in size and is available for iOS 6, specifically for iPhone 4. 4S, 5, 5C, 5S, iPad 2 and 3 and iPod Touch 5th Gen. Best for iPhone 5. The game apparently doesn't work on iOS 7. Apparently it's not really "built" for the iOS 7 but some iOS 7 users have confirmed that it works for them. Note that screenshots above are for the iPad version. 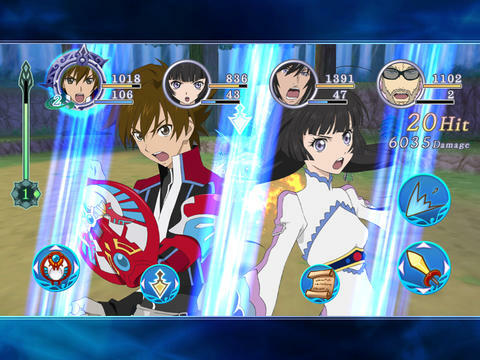 Tales of Hearts R was released just last March 7, 2013 for the PlayStation Vita in Japan. 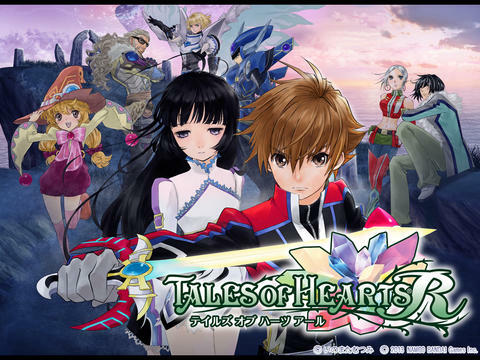 It's a "re-imagination" of the original Tales of Hearts title which was released for the Nintendo DS last December 18, 2008. 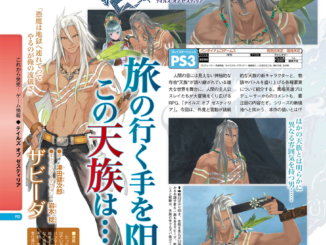 Sadly, we've yet too see any news on a possible localization because, as revealed before, the not so good sales of the PS Vita in the West is hindering any ideas for a localization. 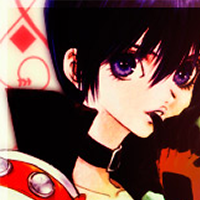 You can check out the listing of the game on iTunes Japan here.